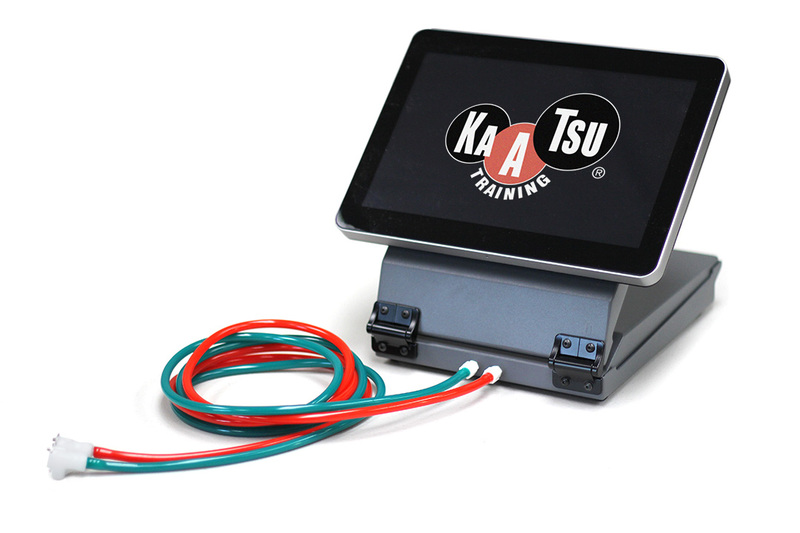 KAATSU Global Blog: How Do You Use The KAATSU Cycle? The new KAATSU Cycle unit enables blood flow moderation exercise that involves 8 cycles of a set amount of pressure. The KAATSU Cycle can be used as (1) a warm-up for KAATSU performance training, (2) a part of rehabilitation, (3) a form of recovery, and/or (4) serve as an entire workout in itself. It can be done anywhere – at the office, at school, in an airplane, at home, or before and after a hard workout. There are two basic types of KAATSU Cycles: (1) the KAATSU Cycle function on the KAATSU Master unit and KAATSU Nano unit, and (2) the KAATSU Cycle functions on the KAATSU Cycle unit. The KAATSU Full Cycle on the KAATSU Master unit and KAATSU Nano unit consist of 8 cycles of 20 seconds of pressure on followed by 5 seconds of no pressure. This KAATSU Full Cycle is 3 minutes and 20 seconds long. It can be repeated as the user wishes up to 20 minutes. The KAATSU Short Cycle on the KAATSU Master unit and KAATSU Nano unit consist of 4 cycles of 20 seconds of pressure on followed by 5 seconds of no pressure. This KAATSU Short Cycle is 1 minute and 40 seconds long. It can used as a warm-up before or as a cool-down after a traditional training session. 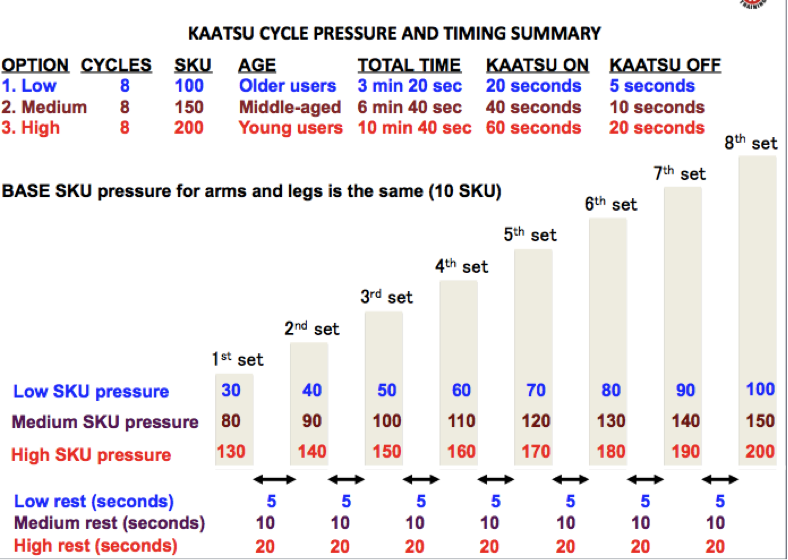 On both the KAATSU Full Cycle and KAATSU Short Cycle, the pressure starts at a low level and gradually increases by 10 SKUs on the arms - or by 20 SKUs on the legs until the optimal pressure is reached on the last cycle. The KAATSU Cycle is great for exercising in the office, exercising without the need to change out of your work clothes, exercising without the worry about perspiration, exercising in your airplane seat or on long rides in a car, bus, or train, reducing atrophy when injured or in a cast, sling, or brace, warming up for a traditional workout, cooling down from an intense workout or weight-training session. 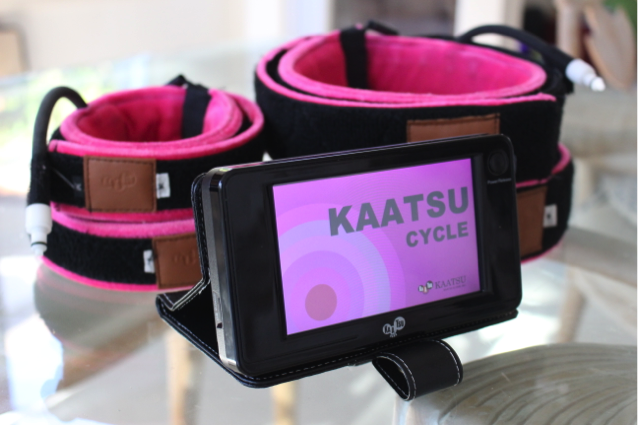 During the KAATSU Cycle, users can simply sit still while reading, watching television, writing emails, playing games, stretching, yoga, doing isometric exercises or doing the standard KAATSU 3-point exercises. The KAATSU 3-point exercises on the arms includes 3 sets of hand grips, 3 sets of bicep curls, and 3 sets of tricep extensions. The KAATSU 3-point exercises on the legs includes 3 sets of toe curls, 3 sets of toe raises, and 3 sets of heel raises, or alteratively 3 sets of squats, leg extensions, or leg curls. On the KAATSU Master and on the KAATSU Nano, there is only one level of KAATSU Cycle. It is called CYCLE 20 or 20 seconds of pressure on followed by 5 seconds of pressure off. The pressure gradually increases by 10 SKU on each subsequent cycle on the arms and the pressure gradually increases by 20 SKU on each subsequent cycle on the legs. On the KAATSU Master, the KAATSU Specialist or the KAATSU user can select their preferred SKU pressure from 0 – 500 SKU. As the pressure increases, the amount of venous blood flow back to the heart decreases and the exercise becomes more difficult. On the KAATSU Nano, the KAATSU Specialist or the KAATSU user can select the preferred SKU pressure from 0 – 500 SKU. As the pressure increases, the amount of venous blood flow back to the heart decreases and the exercise becomes more difficult. 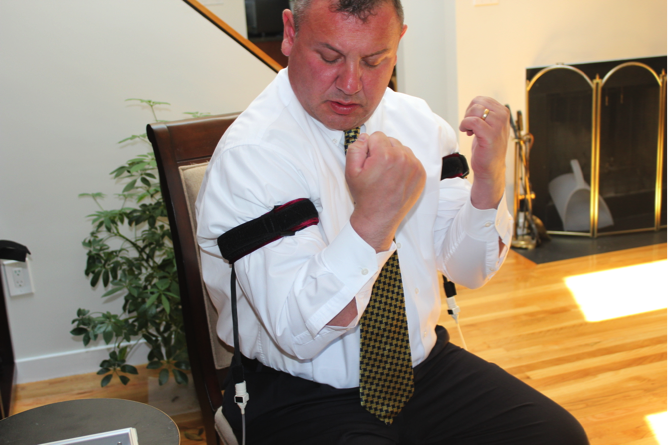 CYCLE 20 provides the lowest and shortest amount of pressure and is meant for older KAATSU users (i.e., those over the age of 50) or those individuals with the lowest level of general fitness. CYCLE 20 can be done more than once and repeated up to 15 minutes in total. 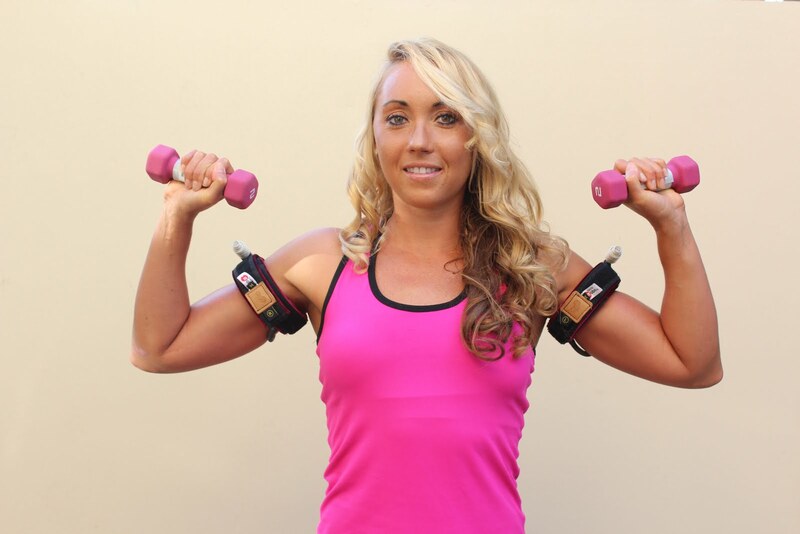 CYCLE 40 provides the medium amount of pressure and is meant for middle-age KAATSU users (i.e., those over the age of 30) or those individuals with an average level of general fitness. CYCLE 40 can be done more than once and repeated up to 15 minutes in total. CYCLE 60 provides the highest amount of pressure and is meant for younger KAATSU users (i.e., those younger than 30 years) or those individuals with the highest level of general fitness. CYCLE 60 can be done more than once and repeated up to 15 minutes in total. If you or the users are in any doubt, it is always better to start conservatively with lower pressures than recommended above. Once the user becomes accustomed to KAATSU - which will be very quickly - then higher pressures can be used. * The KAATSU Cycle has pre-set pressures and time durations. * The higher the Base SKU, the more challenging the Optimal SKU will feel. * The lower the Base SKU, the easier the Optimal SKU will fee. * The critical pressure is the combination of the Base SKU and the Optimal SKU. Regarding age, the highest pressures generally occur between ages 20-30 and decrease for older individuals. Dr Jim Stray-Gundersen, the Chief Medical Officer of KAATSU Global, explains, "There is an overlay of 'physiologic' age that modifies the chronological age. That is, for elderly users who may have stiff, damaged arteries, use relatively low pressures." 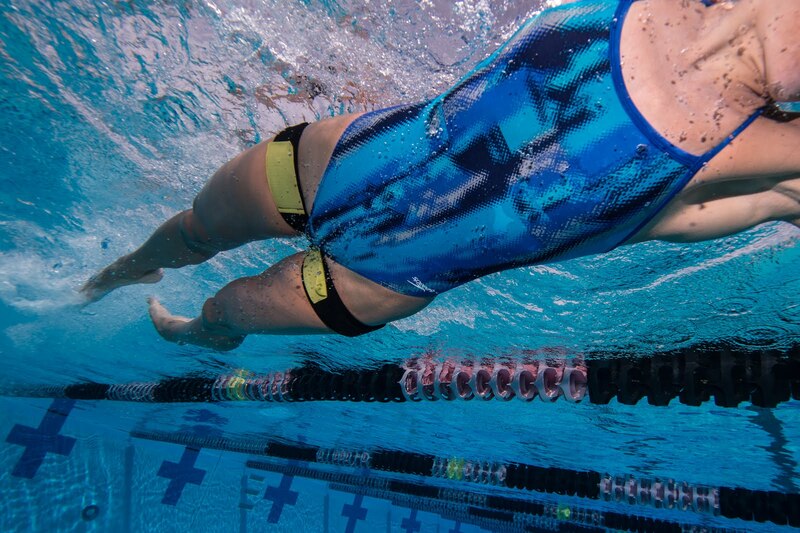 Regarding relative fitness, the fitter the subject is, the higher the pressures can be. That is, a more fit individuals or those who have been doing KAATSU for some time can increase from the Cycle 20 to the Cycle 40 to the Cycle 60.